If you are planning to Purchase in Enchanting Shores……. 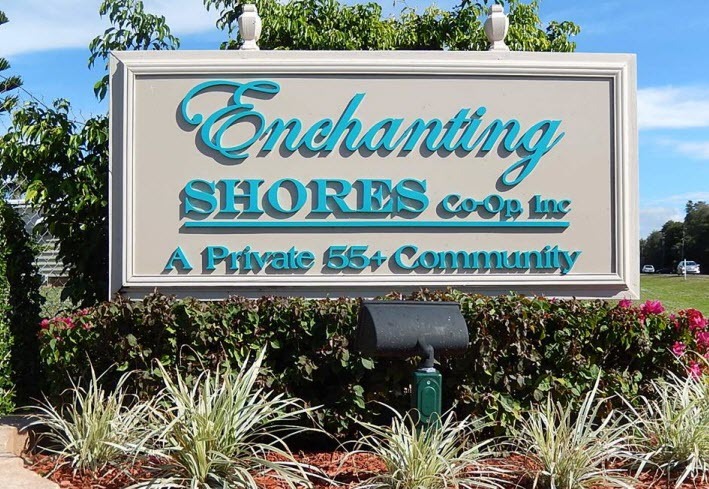 If you are planning to Rent in Enchanting Shores…..
To Complete the process if you are planning to Purchase or Rent in Enchanting Shores…..
*Print the Residential Screening Request and Disclosure Authorization Agreement Regarding Consumer Reports. *These forms are needed for each person either purchasing or renting and must be mailed or delivered to Enchanting Shores with a clear copy of driver’s license and a check for $50 for each person made payable to Enchanting Shores Co-Op.